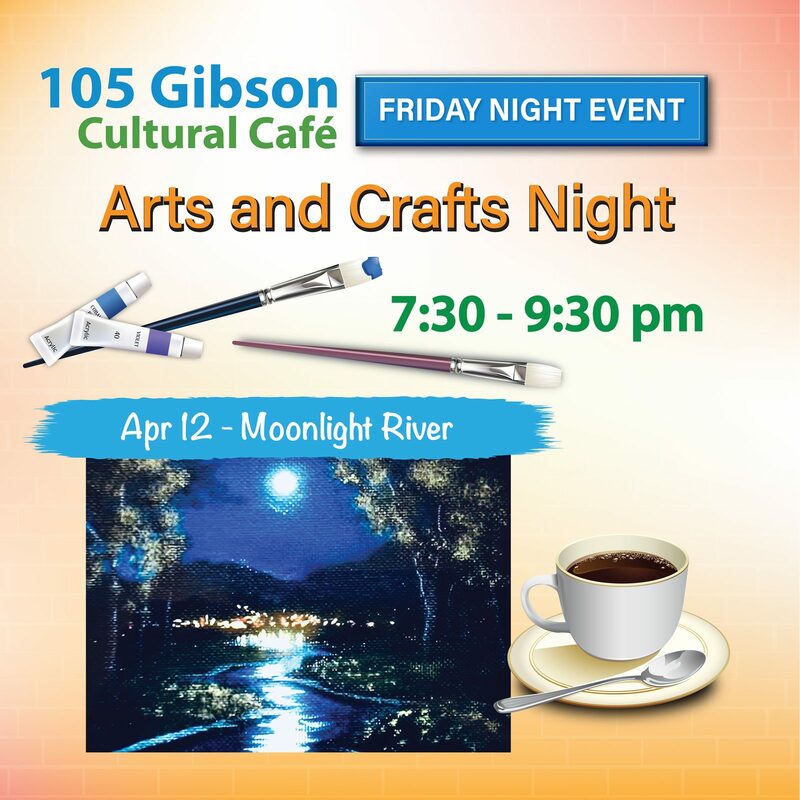 105 Gibson Cultural Cafe promotes dialogue, creativity and celebrates cultures through food and beverages and events hosted by 105 Gibson Centre. 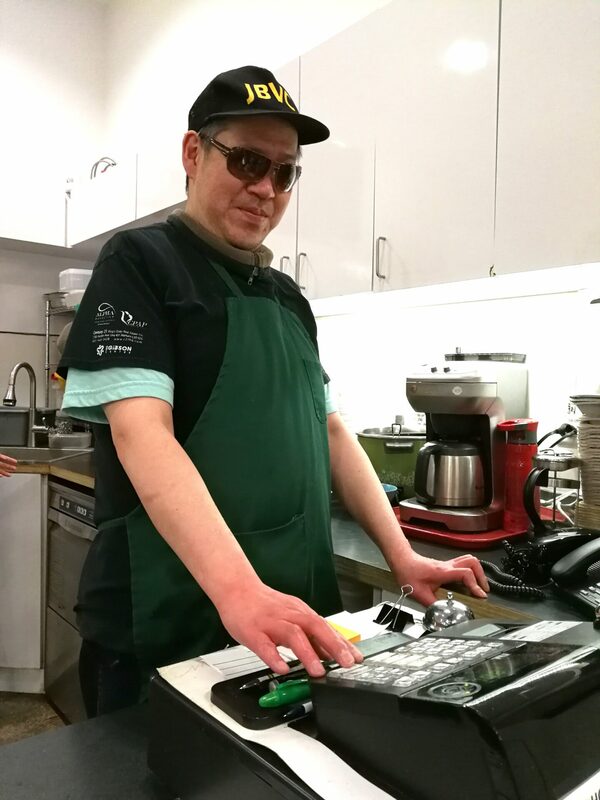 It is a joint partnership between 105 Gibson Centre and Joy Beyond Vision Community, a non-profit organization serving the visually impared people (VIPs). 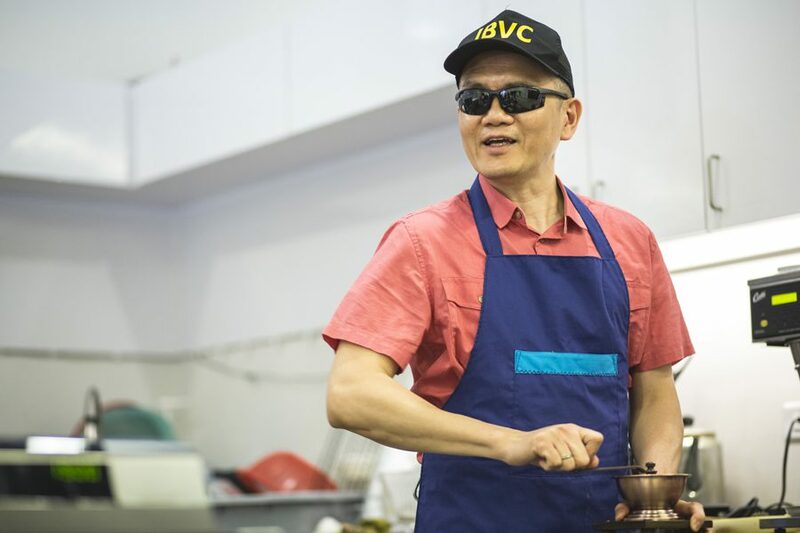 The VIPs prepare delicious and healthy food and beverages (including their award-winning Hong Kong style milk tea) at the Cafe. 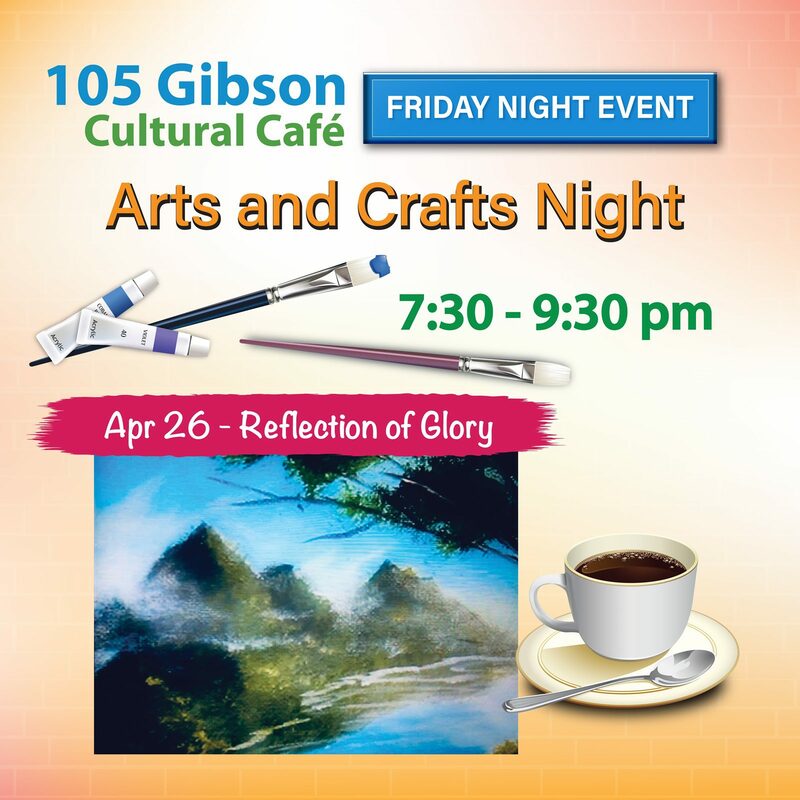 105 Gibson hosts events at the cafe regularly for the community to connect and promote dialogue on cultural diversity. Past event includes mini-concerts and Arts and Crafts Night. Come and create your own painting on a 14″ x 17″ canvas guided by artist, Lillian Skerletovic, who has 15 years of experience in painting and jewelry making. Sip tea or hot chocolate while being guided by an experienced instructor, and let your imagination flow…Fee includes all painting supplies, materials and drink. $35/person. $30 if two or more people register together. Part of JBVC’s objectives is to create volunteer and vocational training opportunities for their VIP members. The 105 Gibson Cultural Cafe provides unique and meaningful employment to the VIPs and help them regain independence and confidence, expand social circles and opportunities to contribute to the community. Re-connect with the community through an inviting and understanding network. What does it mean for the community at-large?